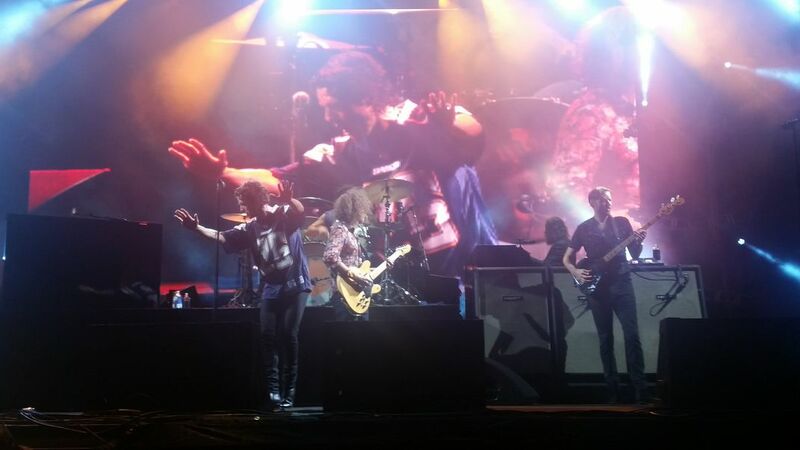 The Killers headlining the Kaaboo Festival in San Diego in September 2015. Brandon Flowers wears a Chargers jersey to show local support. Date Uploaded: Dec. 10, 2015, 4:55 p.m.